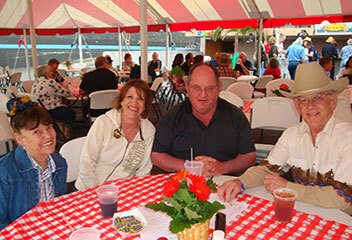 The Harbor Lite Yacht Club is a member of the Lake Michigan Yachting Association. Our primary purpose is to promote and encourage an interest in amateur yachting, cruising, seamanship and to provide a facility for the pleasure and recreation of the membership and their families. We are open daily with something for everyone! 11 am - 2 pm and Dinner on Friday from 5 pm - 9 pm.